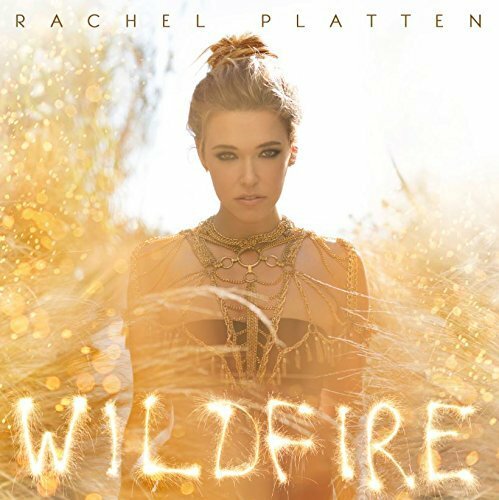 Rachel Platten exploded over the summer with her hit song “Fight Song.” After struggling for many years, Platten wrote the song as an ode to never giving up on her dream. Finally that dream was realized when she delivered Wildfire on New Year’s Day, her major label debut album. Overall, Wildfire is a very strong debut. With the snappy anthem “Stand By You,” the fiesty “Hey Hey Hallelujah,” and the tender and sweet “Better Place,” the album shows Platten’s great range and ability to draw her listeners in (and keep them…even more important). She brings back visions of Vanessa Carlton with sweet piano melodies while having instances of vocal ability reminiscent of Christina Aguilera, Mariah Carey, and Kelly Clarson. While most artists these days seem to focus on the negative and the depressing emotions, Platten has a Swift-esque way of delivering her truths in a positive, optimistic way – something that grabs hold and spreads like wildfire. To sum up the whole experience of listening to Wildfire: I didn’t regret my decision to purchase her album.